K.S. 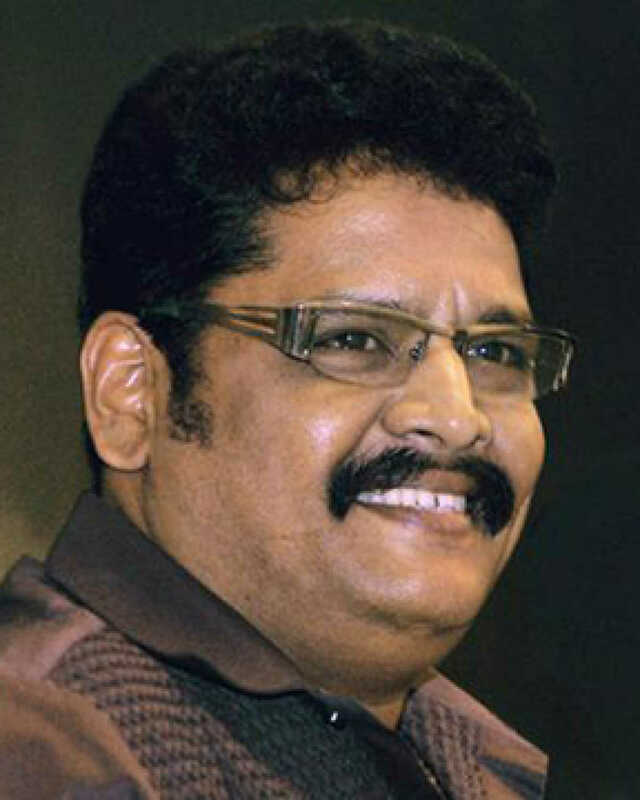 Ravikumar is known for Ayogya(2019)	,Seemaraja(2018) and Jai Simha(2018). Do you look like K.S. Ravikumar? The actor tweeted that the film, directed by first-timer Venkat Mohan, touches upon a social cause that is close to his heart. I declare that I wish to represent "K.S. Ravikumar"